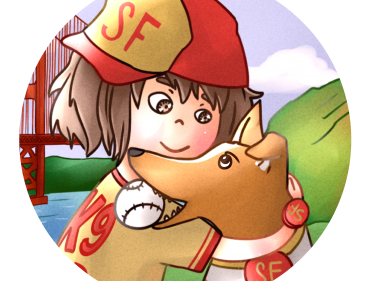 Pet-Friendly Francie FREE on Amazon ’til Mother’s Day! Home → Pet-Friendly Francie FREE on Amazon ’til Mother’s Day! Pet-Friendly Francie just went LIVE on Amazon & Hit #3 in the Kindle store “Friendship” children’s category! Purrfectly timed with Be Kind to Animals Week’s 100th Anniversary and Mother’s day. Click & get your free copy before it expires tomorrow night!